Kaller Historical exhibited unique documents in the exhibit "EINSTEIN", at the American Museum of Natural History . 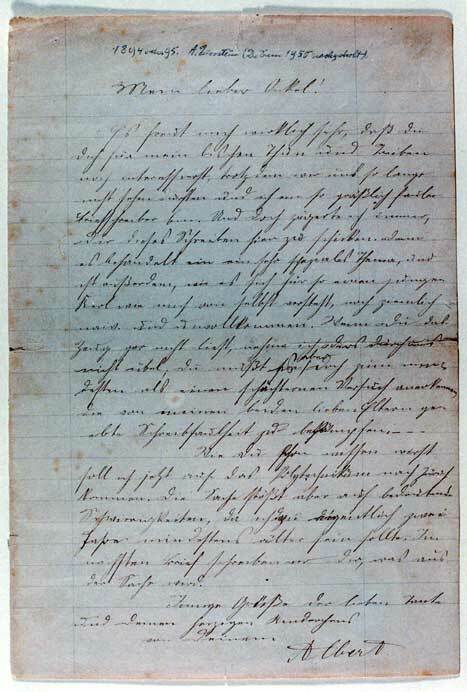 View one of a kind Albert Einstein documents available for purchase from Kaller's. Autograph letter signed "A.E. ", One page, Quarto, dated May 24,1931 from “Oxford”. Written in German to young German socialite Ethel Michanowski. The small package really angered me. You have to stop giving me presents incessantly if you would like to stay in touch with me in the friendly and joyous way we have been communicating so far. I feel responsible for you spending your earnings in such a perverted way; so, please do not anger me at all in the future or at least think of a different way to do it. And to send something like that to an English College where we are surrounded by senseless affluence anyway! And by the way, to someone as spoiled as I am! On Thursday I’ll be leaving for Berlin. Hoping for a joyous reunion." 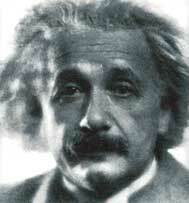 Albert Einstein (1879-1955): Noted physicist who discovered the theory of relativity and won a Nobel Prize, was also very active in Jewish and Zionist affairs. He took an active interest in the formation of a Jewish state in Palestine. In 1921, for example, he joined future first president of Israel Chaim Weizmann on a fund-raising tour of America to purchase land in Palestine and help support Hebrew University. After Weizmann died, Prime Minister Ben-Gurion asked Einstein to present himself as a candidate for the presidency; Einstein refused, saying that he was honored but considered himself not suited for the task.